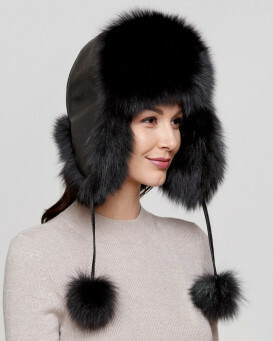 You're a member of royalty in our Black Fox Fur Princess Hat for her. 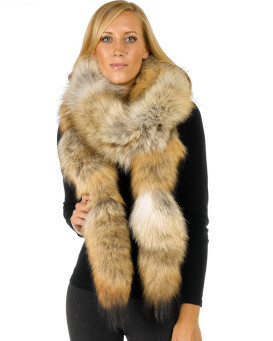 Authentic black fox fur is lush and silky on the piece. 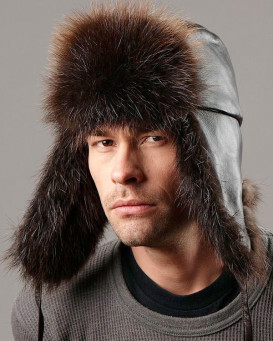 A genuine black Rex rabbit fur crown is silky with a genuine leather band around the edge. 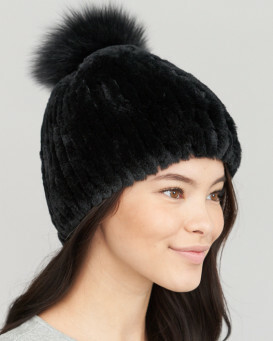 Two black fox tails feature decorative tassels at the center back with large black poms poms on each end. Silver toned bell ends attach to the tassels to adjust to your liking. A decorative bling brooch beams at the center back of the hat. A concealed elasticized cord with stopper and quilted static-resistant lining ties the look together. "Wow! Every place that I go I receive compliments on my beautiful hat! The website is user friendly." 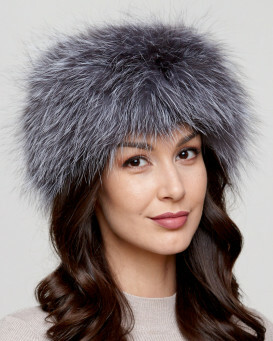 "Love this hat!! Perfect fit! Many compliments . Also fast shipping and friendly, patient associates eager to keep you informed." "I want Another in brown:) :) everyone loves this style!"